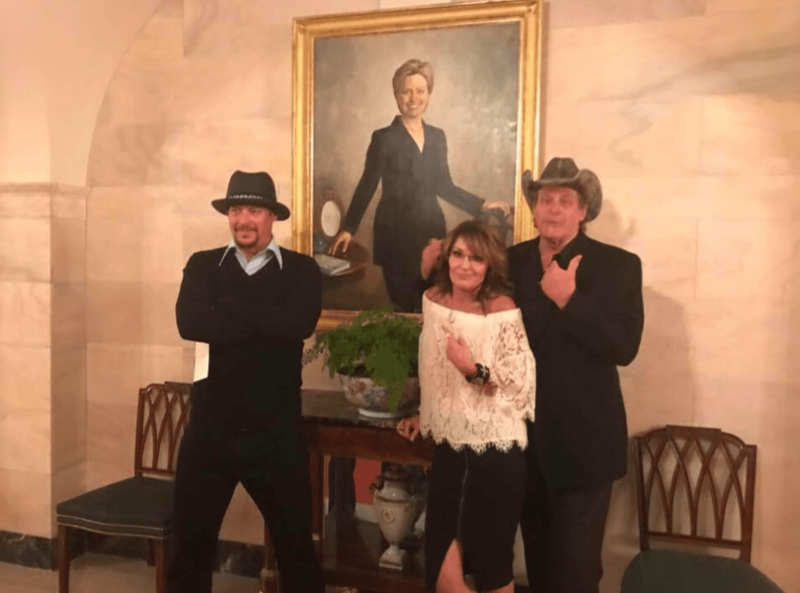 The trio were photographed in the Oval Office with President Trump, and they even took a photo in front of the Hillary Clinton portrait. CNN’s Jake Tapper and Palin posted photos of the event on Facebook. 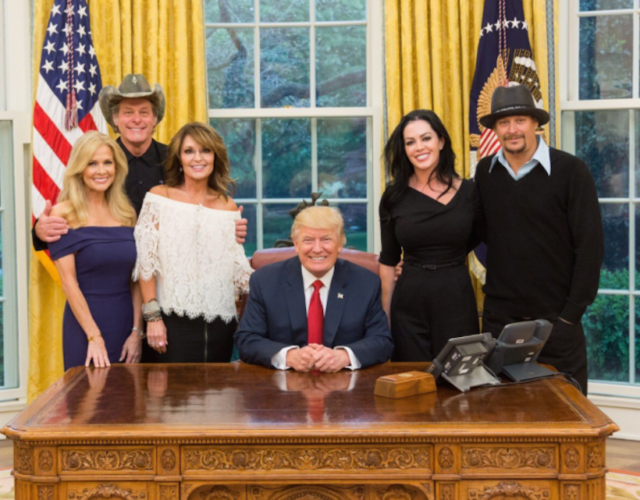 Nugent and his wife also posted pictures of the occasion on Facebook. So today is the 242nd anniversary of The Shot Heard Round The World is it! 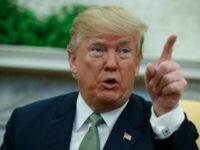 Well well well looky looky here boogie chillin’, I got your Shot Heard Round The World right here in big ol greazyass Washington DC where your 1 & only MotorCity Madman WhackMaster StrapAssasin1 dined with President Donald J Trump at the WhiteHouse to Make America Great Again! Got that? Glowing all American over the top WE THE PEOPLE gory details coming ASAP!! BRACE!